A great accessory to wear on vacation, the Happy Hour Timepieces centers on the time to imbibe without the feeling the guilt. Encased in stainless steel with Japanese movement, these watches are handsome, functional and water resistant. There are three styles and colors to choose from with canvas and calfskin with leather lining. 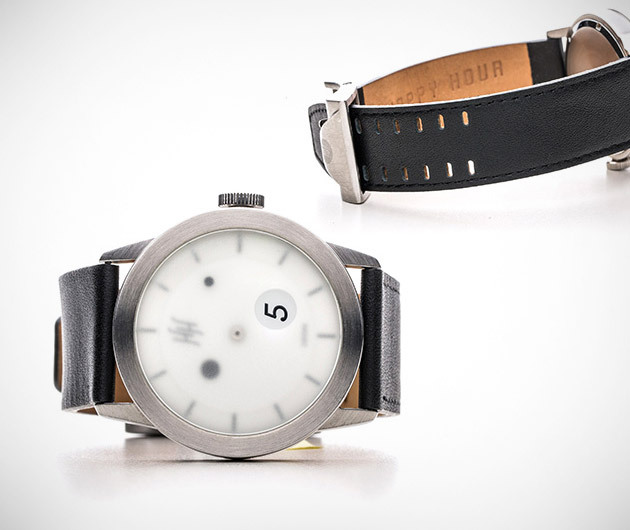 All watches come with a patented Happy Hour buckle that doubles as a bottle opener.